One of the main things that sets us apart is the fact that we not only acknowledge the fact that some people get nervous about going to the Dentist, but we understand it as well. It is this understanding and ability to relate to our patients' concerns and inhibitions that allows us to do whatever we need to in order to make your visit to the dentist a comfortable experience. Whether it is helping accommodate your schedule when making your appointment, or holding your hand while you feel nervous, we pride ourselves on our ability to empathise with you and do whatever we can to put you at ease. We can also appreciate people on a budget. Being a dentist does not make us less human! We understand that good, thorough dental care does not have to cost a fortune! We not only accept all major health funds, but also accept the Child Dental Benefits Schedule. Dr Helen is a kind, warm and nurturing person. She possesses the unique ability to make any person feel comfortable and at-ease with her tender nature and warm attitude. This is particularly helpful to those patients who are quite anxious about seeing a dentist - whether it be for inexplicable reasons or due to their unfortunate bad past experience. Combined with her love of dentistry, and passion to make everyone love their smiles, you know you are in safe, capable hands of not only a highly experienced dentist, but also a dentist who will make you enjoy your experience in the chair. 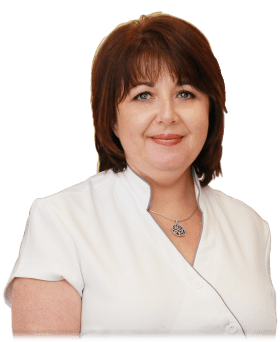 Helen has always focused on each patient individually as a whole - rather than a dental process, it is this, as well as the fact that she is a dedicated and highly qualified dentist that will deliver the best results for you and your oral health. 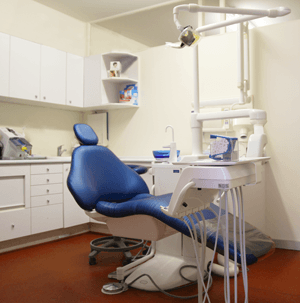 Our practice is equipped with some of the latest technology designed to give you the best dental services whilst providing you with the maximum comfort. We have always been drawn to work with those who clearly and blatantly love what they do - this is what has enabled us to develop a unique team of dental staff members who are here because they want to be here, rather than showing up for work each day begrudgingly. Our optimism is contagious and makes everyone walk out with a smile on their face! So book your appointment now and start yourself on your new path to dental health and feeling good about it!